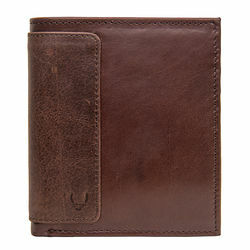 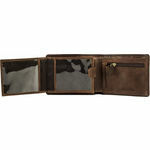 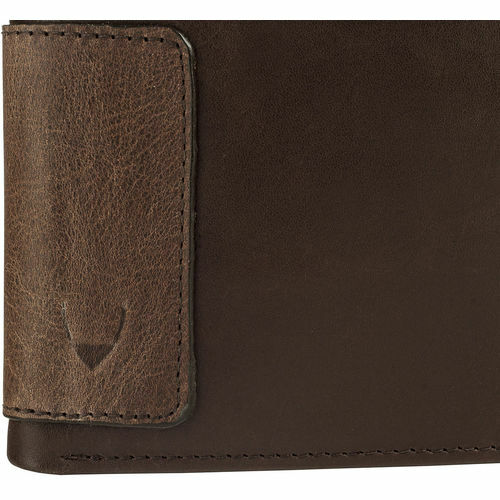 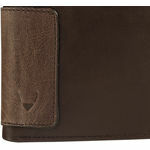 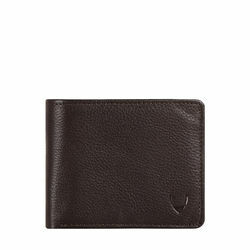 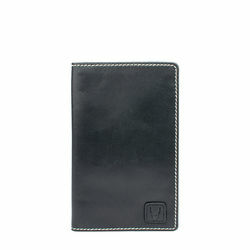 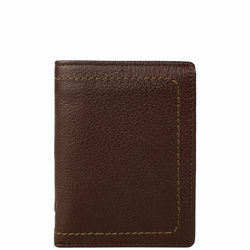 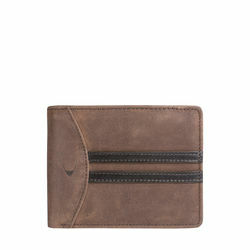 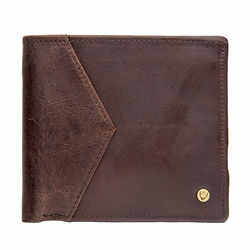 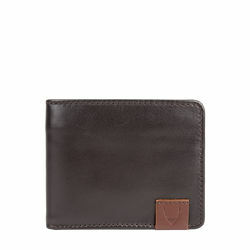 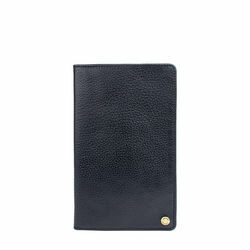 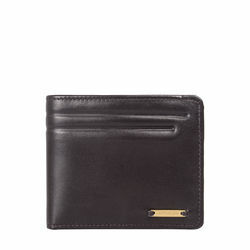 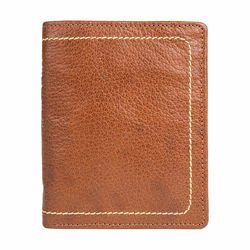 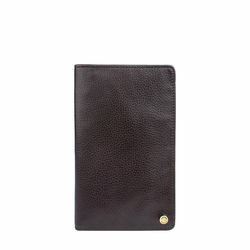 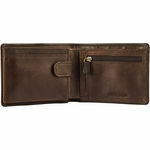 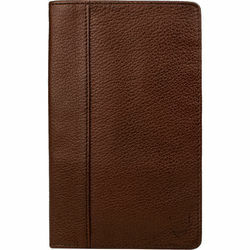 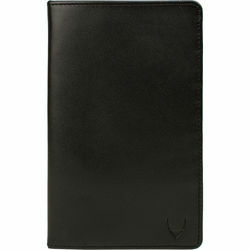 A classic men's bi-fold wallet with leather piping detail with hidesign logo in front. 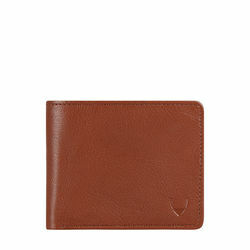 smart and lively tartan chequered lining on the inside, multiple pockets with CC slots. 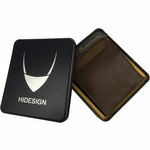 Made in Hidesign's natural grain vegetable tanned leather.